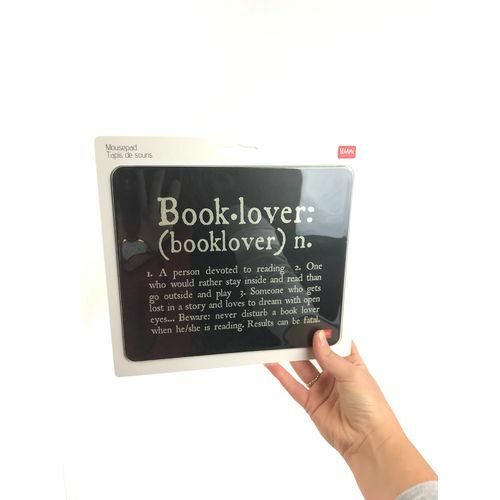 Book Lovers Mouse Pad | Are you the definition of a book lover? 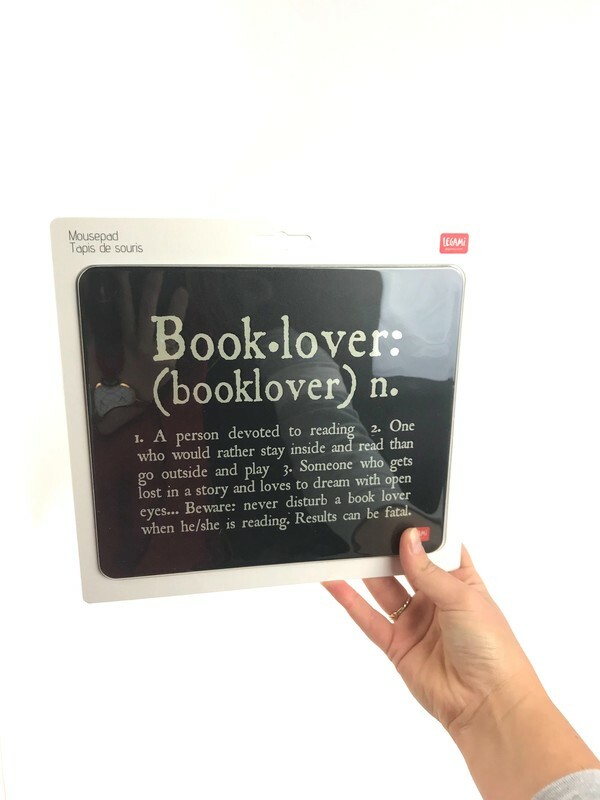 Are you the definition of a book lover? A charming gift for your favourite book worm! If you're looking for a unique and bookish gift for the literary lover in your life you'll love this gorgeous gift idea! Perfect for readers, writers and literature fans, this quirky Book Lovers Mouse Pad is a wonderful accessory for any workspace. The anti-dust and anti-reflective PVC surface is designed to provide a smooth, consistent and durable surface for your computer mouse! Show the world your passion for books, as you resist your unruly book-buying habit online! Dimensions: 21cm (w) x 18cm (h).